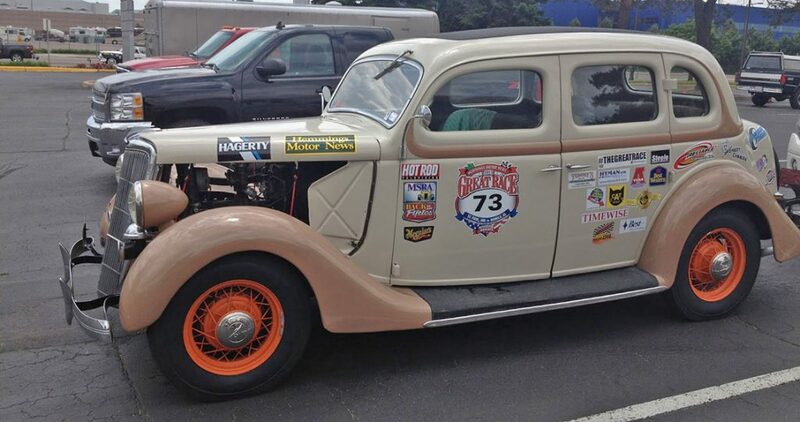 The Great Race » Great Race visits Cape Girardeau, MO June 25, 2013! Great Race visits Cape Girardeau, MO June 25, 2013! 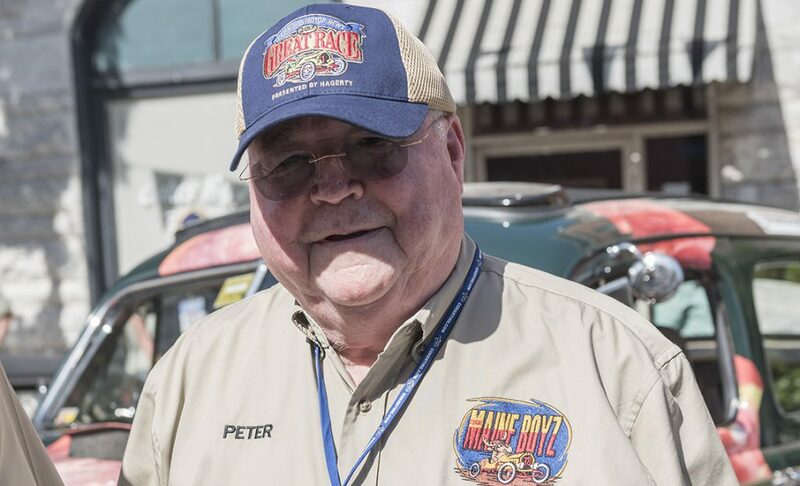 Cape Girardeau, Mo., will host an overnight stop on the 2013 Hemmings Motor News Great Race presented by Hagerty Tuesday, June 25, race promoters have announced. 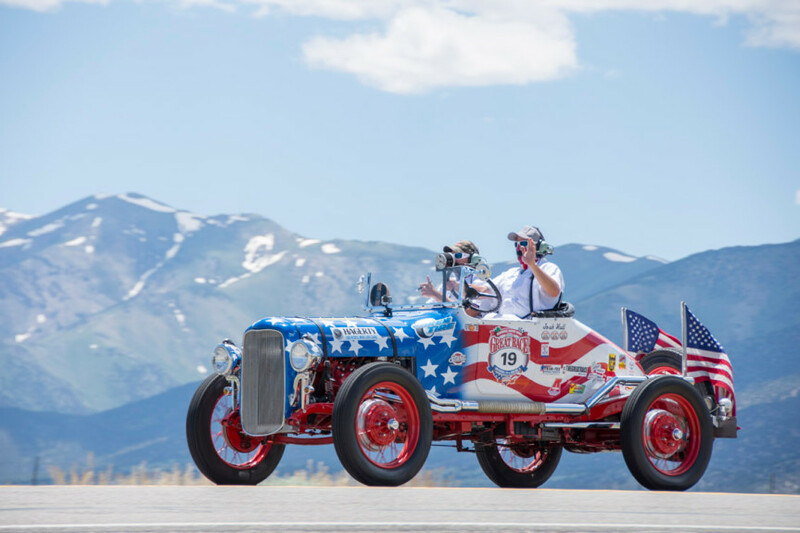 The Great Race, the worlds premiere old car rally, is expected to bring up to 100 antique automobiles downtown to Main Street for the $150,000 event. The stop in Cape Girardeau will be the last on Day 4 of the 9-day race. All but one of the overnight stops will be on the Mississippi River. The cars will arrive from a lunch stop in Washington, Mo., earlier in the day. The cars will arrive after 5 p.m. at one-minute intervals for more than an hour and a half and stay parked for several hours to allow spectators to visit with the participants and to look at the cars. It is common for kids to climb in the cars for a first-hand look. The Cape Girardeau Convention and Visitors Bureau is helping with the plans. After leaving Cape Girardeau the following morning the cars will head south to Paragould, Ark., for the fifth of nine lunch stops. The other overnight stops along the route are in La Crosse, Wisc., on June 22; in Davenport, Iowa, on June 23; in Hannibal, Mo., on June 24; in Germantown, Tenn., on June 26; in Vicksburg, Miss., on June 27; in Baton Rouge, La., on June 28; in Covington, La., on June 29; and in Mobile on June 30. The other lunch stops are Eau Claire, Wisc. ; Dubuque, Iowa; Peoria, Ill..; Monticello, Ark. ; Natchez, Miss. ; Crowley, La. ; and Irvington, Ala.
That’s a photo of radio star Rush Limbaugh’s boyhood home in Cape Girardeau I took while on the course run a few months ago. Downtown Cape, where the stop will be, is a beautiful city right on the Mississippi River. 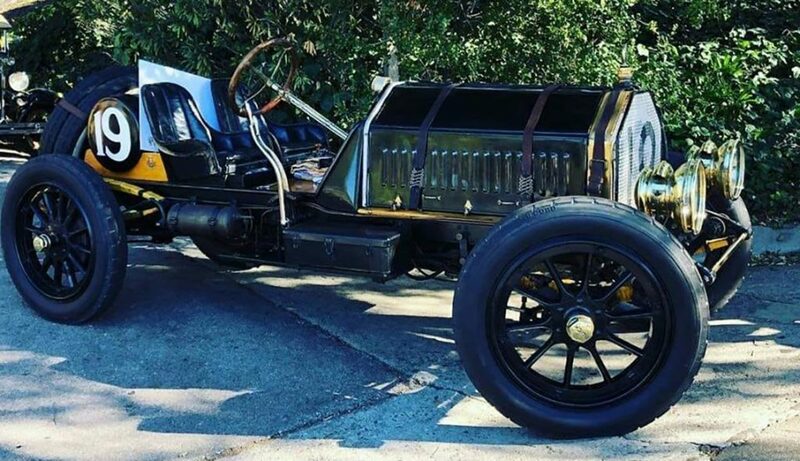 Plans for a large local car show in conjunction with the Great Race stop are underway as well. Better see it soon before the democrats declare it to be a hazard to their political health and require it be torn down. We have added a new photo of Cape Girardeau of the beautiful bridge that crosses the Mississippi River into town. I’m secretary for an antique auto club. Our location is Southern Illinois we are about 60 miles from Cape and have interest in going to Cape during the event and wiewing the cars in the race or participating perhaps in the car show. Any information you can share with us will be appreciated. Kathy, I was in St. Louis the last time The Great Race came through our area. Unless there is something planned by local clubs, the cars that are parked for the night will only be contestant cars. Truly a rare experience, you definitely should venture over with your club! What road will they be traveling on when they come/get to Washington, Mo? What highway will the Great Race use to come into Cape Girardeau to get onto Kingshighway?